Travians is a free to play online browser MMORPG by Travian Games where fun and adventure with friends awaits! An inheritance. An ancient village. A mysterious curse. These are the ingredients that make this Massively Multiplayer Online adventure roleplaying game so irresistible. It all starts with a letter. 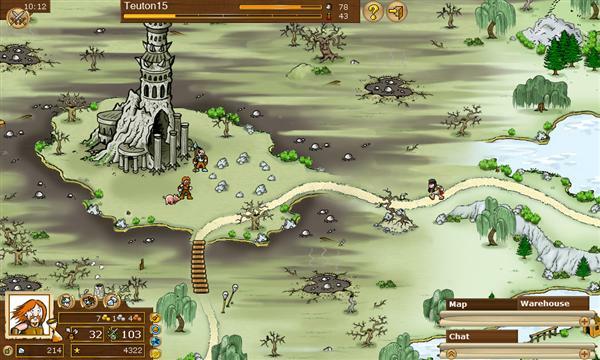 A lost uncle summons the player to receive an inheritance. He tells the player about a mysterious curse that makes every member of the family age prematurely. Now the player goes out to learn more about the family curse while exploring the vast countryside. 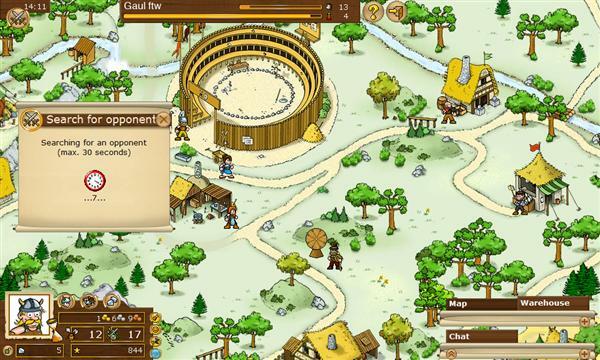 As in the strategy game “Travian”, the player assumes the role of a citizen of the ancient world. But whereas the first is mostly about fighting, Travians puts adventure in the foreground. In the course of many missions, the player investigates the vast game world, makes friends and gradually finds out about the family secret. Another task is to master the demanding daily life of a villager. To do this, the player produces raw materials and processes them. Very soon the time has come to take up a trade. Farmer, woodcutter, clay-digger, miller, carpenter or blacksmith – the possibilities are many. Classic adventure elements, the continuing story line and the opportunities to personalise one’s surroundings make it unique. Compared to the very competition-oriented “big brother” Travian, this is more like a friendly little sister. 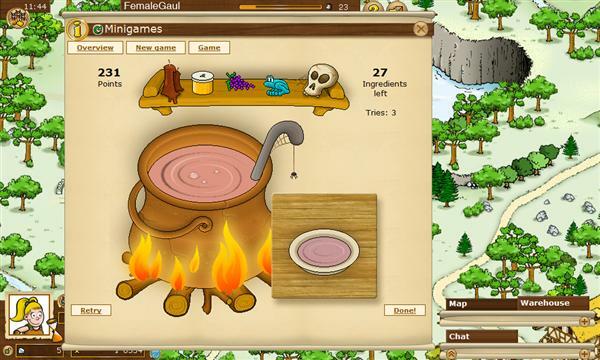 Anyone who likes chatting, setting up a home, taking an active part in guilds and cooperative play will love the game. That’s because the game’s great strength is its community. The houses, which you can furnish as you wish, also contribute to the uniqueness of the game. And that’s not all: the village inn invites you to participate in mini-games, bargains are struck in the market square, and the fittest match their strength in contests in the arena. Through games and fights, your character gains experience. As your character advances in levels and learns new skills, he becomes more and more specialized. Because of its high degree of strategy and depth, the UNESCO has even recommended Travians as educational and demonstration material. Travians has been created using the latest AJAX technology. It is free, and can be played right in the browser. Premium functions that speed up your progress in becoming one of the best and strongest within the Travians community can be acquired at a charge. All objectives of the game can, however, be reached without paying anything. 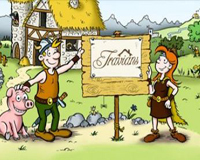 Related Tags: Role Playing, RPG, Travian Games GmbH.